As another Christmas arrives with Mr. March still off at the war front, Mrs. March’s daughters are growing up to be strikingly different from each other. Jo is willful, impulsive, and tempermental, whereas Beth is humble and selfless. Meg does not see a future outside her hometown, whereas Amy dreams of Europe. Strong-willed Jo is inseparable in her youth with young man Lawrence (Laurie), but which of the “Little Women” will he marry? And if “Laurie” is too conventional for Jo, what kind of man will she ever end up with? 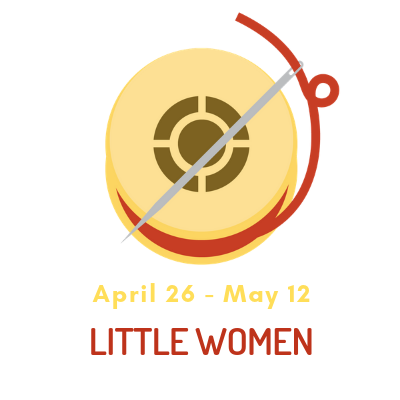 Ripe with life lessons about the change from child into young adult, Little Women is a timeless American classic.